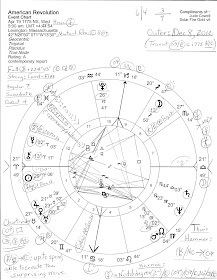 Here is a previously published image of the 2013 Lunar Eclipse horoscope (4 Sagittarius) which will be activated by transit Saturn again once the old man of the Zodiac and lesson bringer of accountability, restriction, authority, change, and sometimes loss seems to move ahead into the Jupiter-ruled sign of Sagittarius (The Seeker). 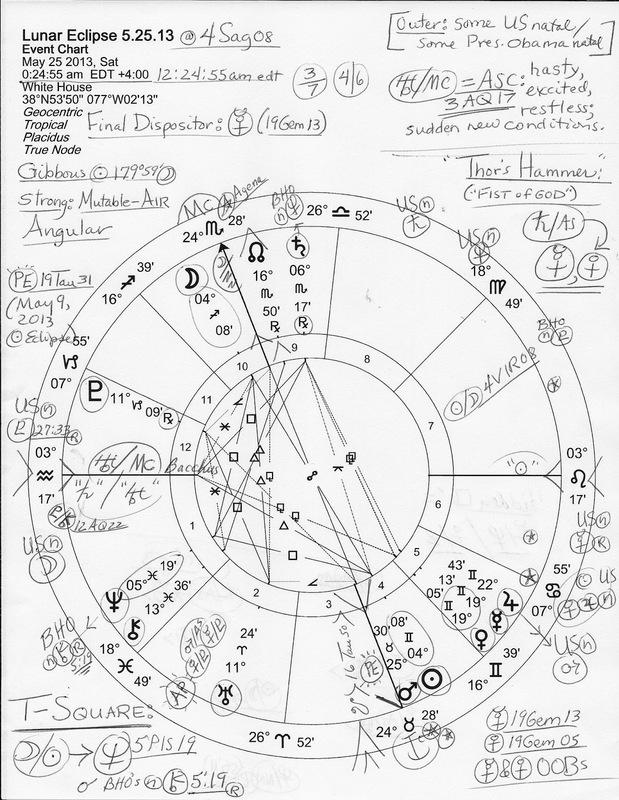 The forceful Mars-Pluto vibes of Scorpio will be left behind for approximately the next 28-30 years along with (as you see) the Midheaven of this eclipse horoscope @24Sco, the Career-Public Status-Aspiration-Point of the chart which is set for Washington DC. 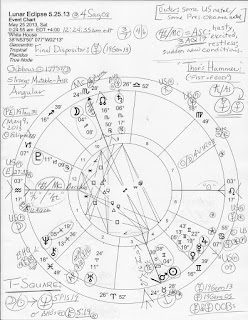 Of course, the transit Saturn to Lunar Eclipse energies echo Saturn's recent and current visit to the US Inauguration 2009 Moon @29Scorpio with its descriptive Sabian Symbol: "A Halloween Jester" as the American public continues to deal with (or ignore! now stop that!) repressive, oppressive, restrictive, austere, melancholic events and lessons in the Collective due to the Moon-Saturn pairing--doubled if we expect the difficult 2013 Lunar Eclipse to have any influence within current matters. 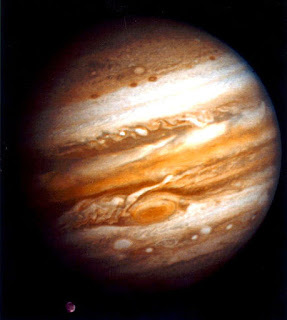 And yet there are positive possibilities within a Moon-Saturn pairing as well since organization and practicality may increase which boosts those who resonate with these energies and spur the on to more practical ambitions, realistic structure-building, and better directed and efficient strategies. And if plans, programs, or projects are delayed or ended via a Moon-Saturn contact, the delays or endings may only be temporary. After all, when the responsibilities and the lessons of Saturn are respected, our long-time efforts and work may be rewarded with permanent rewards even though initial delays or cautions may apply. Additionally, there's another consideration: Saturn simultaneously opposes the Sun @4Gemini, sign of communications, trade, commerce, transport, speeches, negotiations, treaties and deals such as the #IranDeal and trade deals, reporters, you name it--Gemini covers a slew of realms and people--even young people, students, teachers, and astrologers. And of course, all Lunar Eclipses are Full Moons which spotlight relationships, culminations, fulfillment, and total awareness. With transit Saturn opposite the Sun (leaders) we may expect personal goals and someone's pride to suffer in some way. This opposition is another indication of frustrating delays (transportation? ), and challenges to authority, integrity (President Obama should be accustomed to that before now), honesty, seniority, and generosity. This Saturnine period which builds now and is exact in early November 2015 (not 2016!) points in other directions as well: toward the tea party faction in Congress and their ongoing challenges to the authority and honesty of Republican leaders as well as the usual GOP accusations against any and all Democrats especially 2016 candidate Hillary Clinton, or anyone else who threatens the Republicans' imaginary monarchic 'right to rule'. One has only to remember the nightmarish 8 years of the Bush-Cheney regime for a hint of the dread to come under any of those varmints of the Vulcan war hawk persuasion. Saturn is a planet of karma and when yours truly uses the word it's a reference to the natural law of reaping what's been sown. No one escapes this universal requirement, says Saturn, though the high-and-mighty power elite class imagine that they do. So all together, it may be that Saturn activating the 2013 Lunar Eclipse @4Sag brings up hidden aspects of the Gemini-Sagittarius axis (such as over expansive plans: Jupiter-Mercury) along with relationship and alliance issues especially in relation to certain conditions we faced, ignored, or neglected in 2013 and that still hanker for resolution. 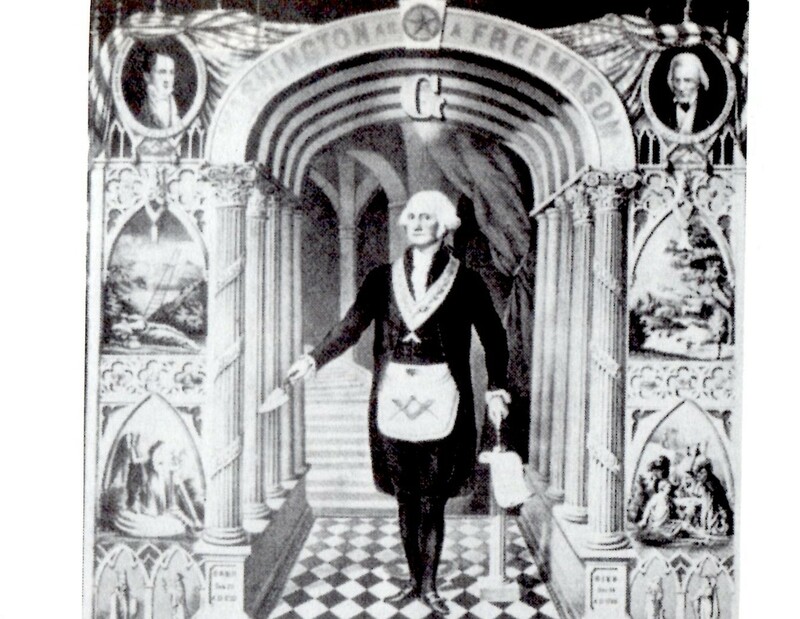 Whether Washington and other politicians intend to correct their past mistakes and neglect as good Saturn requires is quite another question entirely.